💟Talk about a cliffhanger! Sooo…will they or won’t they? 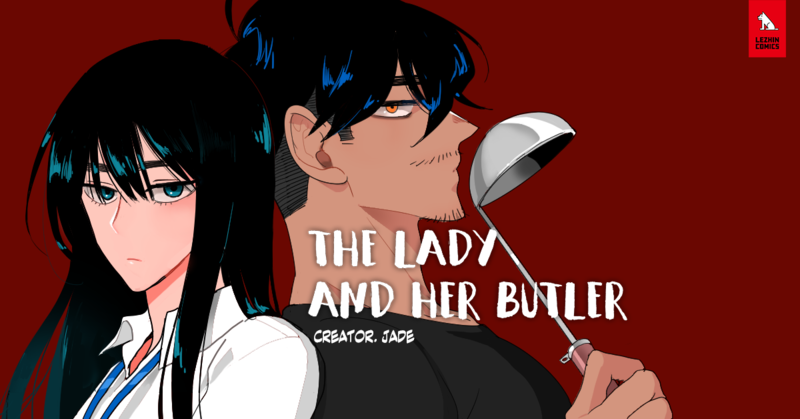 💟“The Lady and Her Butler” is back with Season 2!